The 2019 offering of Engineering Rome is open for applications NOW. We will hold several information sessions in the Fall and Winter quarters (2018 and 2019). They will be about an hour long and Steve, the director, will be there with a brief presentation and time to answer your questions. This is where you can find out how much it costs, when things happen, what to expect, and anything else on your mind. We will list information session opportunities here and on our Facebook page. There are 15-20 spots open for this class. If there are more applicants than spots we will have to make some tough choices. We may conduct a few short interviews. 15 February 2019: applications are due if you want to be considered for scholarships. 1 March 2019: applications are due. Application reviews. If there are more applications than we have slots we will have to undergo a selection process. As noted above, there may be short interviews. 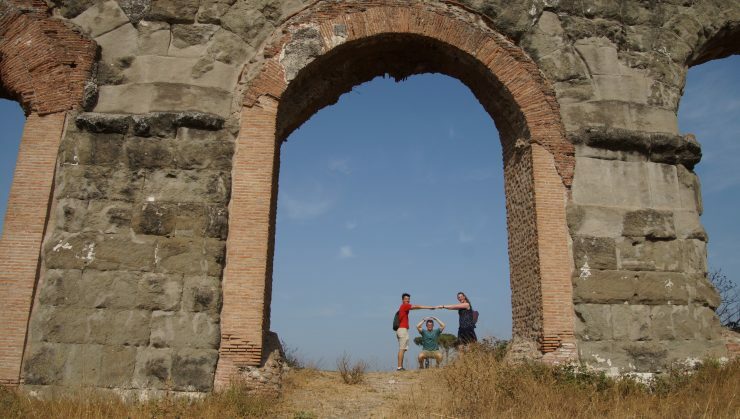 A once-per-week course to orient you to Engineering Rome. It’s essential that you attend this class as it prepares you for you visit (such preparation is required by UW Study Abroad in order to go). It will probably be scheduled in the afternoon, once per week. We will try and work with the class to find the best time to meet. Class meets in Rome, Italy. Our “home base” so to speak is the UW Rome Center.